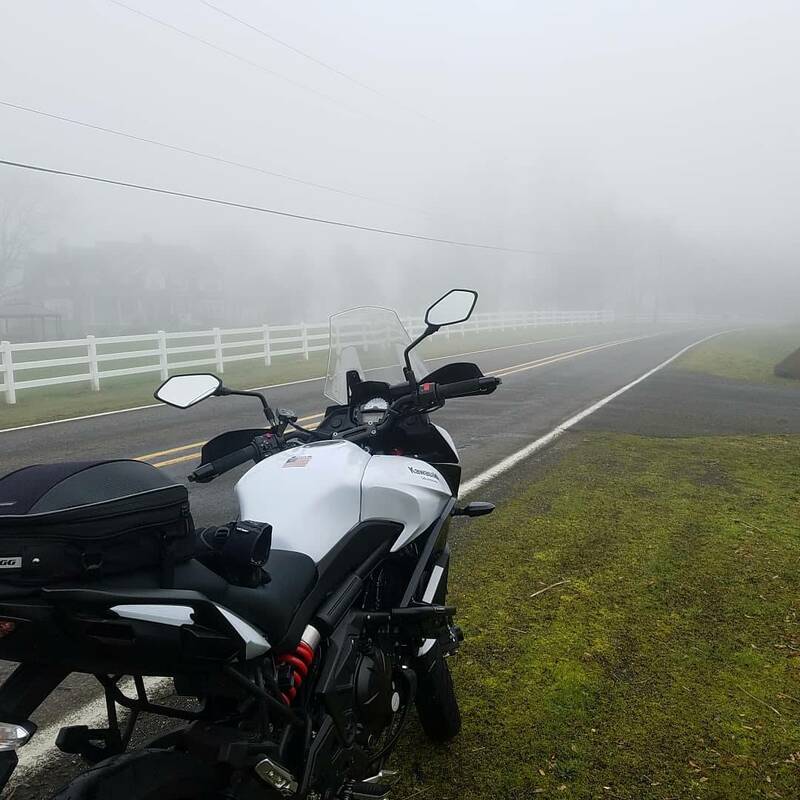 I (like many adventure bike riders and maybe others) run fog lights on my bike. There are many different kind of kits, but the kit I prefer, allows you to mount the fog lights on the front forks. I choose to run my light height right at the bottom edge of my front fender. $22.89 plus $32.98 shipping on Amazon.......I don't think so.